INTRODUCE CLASSIC ELEGANCE: Featuring a beautiful curation of geometric patterns and elements reminiscent of nature, Catalina is sure to elevate any existing home décor. 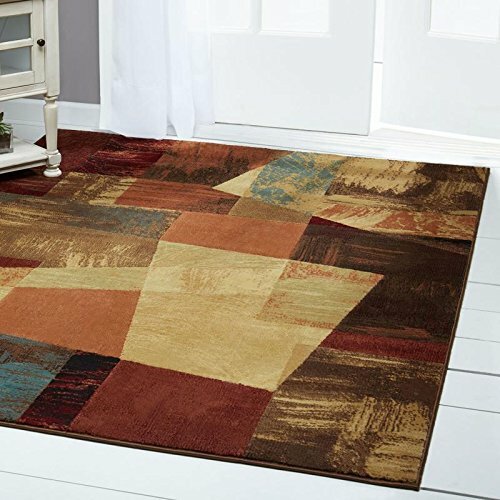 RICH COLOR AND TEXTURE: With its transitional style and warming earth tones, the gorgeous Catalina is sure to compliment a wide range of home styles and color themes. Providing the perfect amount of cushion for underfoot, this textural area rug is the perfect addition to your living space. HIGH-QUALITY POLYPROPYLENE YARNS: The durable fabric is ready to withstand the everyday wear and tear, making this area rug ideal for high foot traffic areas in hallways, foyers and more. THE PERFECT SIZES: Our collection comes in a variety of sizes to meet your needs: 19.6"x31.5", 1'9"x6'9", 3'3"x5'2", 5'2" Round, 5'3"x7'2". 7'10" Round, 7'10"x10'2"
If you have any questions about this product by Home Dynamix, contact us by completing and submitting the form below. If you are looking for a specif part number, please include it with your message.